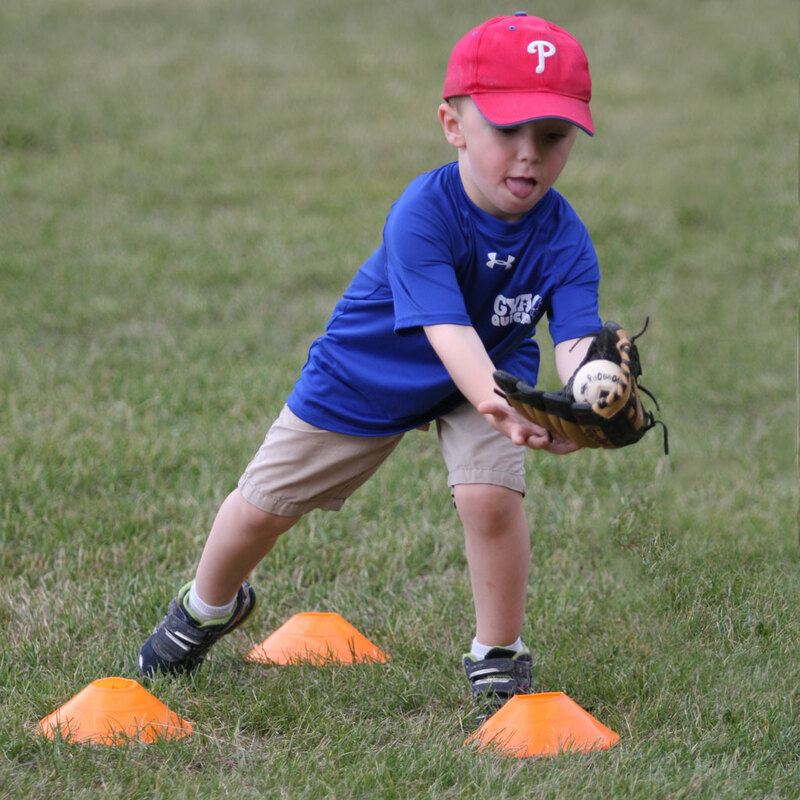 Beginning in 2019, UDJAA will move from tee ball to Quickball, which is a truly revolutionary national sports program designed to make baseball and softball more exciting and active to play. What makes Quickball such a successful program is its inclusiveness and action-packed game structure. It teaches and strengthens baseball/softball skills by offering multiple hitting, fielding and throwing chances for all players during each game. Innovative concepts such as timed team at bats, rapid batter rotation and two-way scoring keep games moving and get every- one involved - critical elements in grabbing the attention of today’s kids. Base running rules are progressive. Each batter runs out a single, double, triple and home run in each game. Fielding goals are simple, direct and age appropriate. Fielders learn the value of getting outs. Players receive tangible rewards for their efforts in all phases of the game, including running, throwing, catching and hitting. Teamwork is emphasized at all times, rewarding teams in the field and at bat. Anyone can score, regardless of skill level. Guaranteed action at each base during every game. Rules dictate that players rotate fielding positions. Every player is in the pitcher’s circle and involved in a relay at least once during each game.